DISTRICT OF COLUMBIA — One year ago Friday, Utahn Joshua Holt was arrested in Venezuela, and over the past year, Sen. Orrin Hatch has worked tirelessly to engage government officials at all levels in both the Trump and Obama administrations in an effort to have Holt released and returned home to the United States. 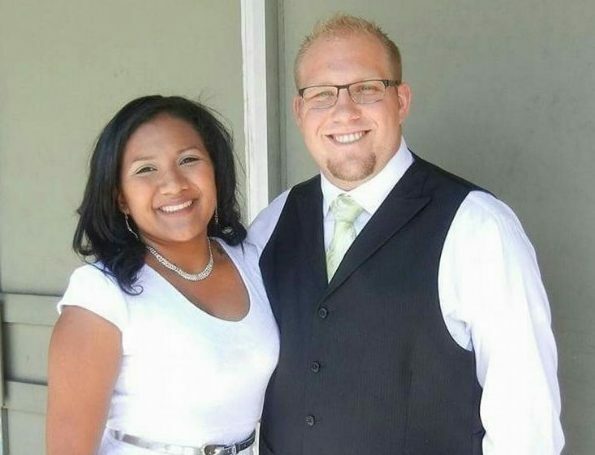 Holt went to Venezuela in June 2016 to marry a Mormon woman he met online. Following their honeymoon, it was the couple’s plan to return to the United States; however, he was arrested and charged with possession of weapons. Authorities contend Holt was stockpiling weapons in his wife’s Caracas apartment, The Associated Press reported. Holt’s family says he is innocent and that the weapons were planted in his apartment and he is being used as a political pawn. In April, Hatch invited Holt’s mother, Laurie Holt, to Washington D.C. to discuss the welfare of her son and meet with Under Secretary Thomas Shannon, who has worked closely with Hatch on Josh Holt’s situation, as well as Utah Rep. Mia Love. This Friday marks one year since Josh Holt was unjustly taken captive in Venezuela. It’s a devastating anniversary, but an important time to remind Josh and his family that we are still anxiously engaged in the fight for his freedom. Hatch has called on President Maduro to release Holt and has asked for help from Utahns and local and national media to spread the word about Josh’s case. Venezuela is in the midst of tremendous civil turmoil, which has complicated the fragile diplomatic waters of getting Josh released. From the time of his arrest last June I’ve enlisted help from every level of government, and I’m confident our diplomatic efforts will pay off in time. I remain in regular communication about Josh’s case with Secretary of State Tillerson, Undersecretary Shannon, who I met with just this week, and officials at every level of government here and in Venezuela. But at this time I ask you to join Elaine and me in remembering Josh, his lovely wife Thamy, his parents Laurie and Jason, and the Holt family and friends in your prayers. This is awful and it certainly does sound like he was set up. What a shame. This should be a lesson to many that date online and date online oversees. It’s never a good idea to go to another country and get married. Questions: did he know her and meet her in person before marrying her? And where is she now?